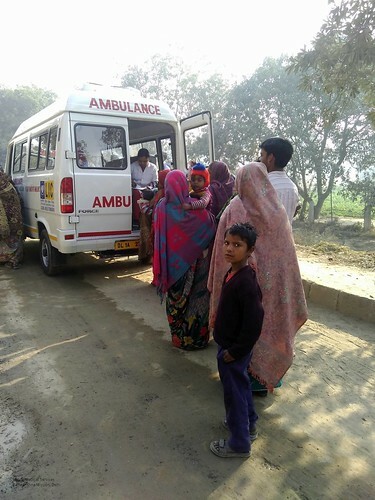 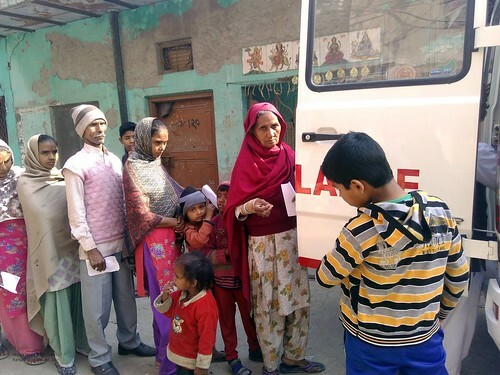 A total of 21782 patients (5057 men, 9981 women, and 6744 children) were treated during 2017-18. 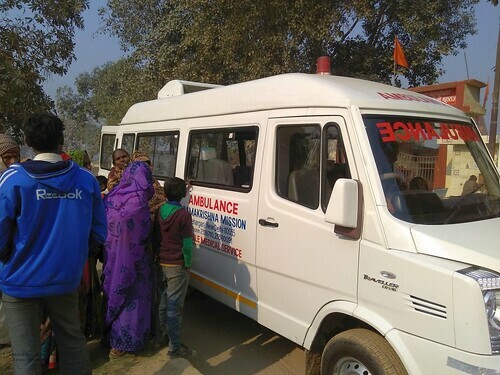 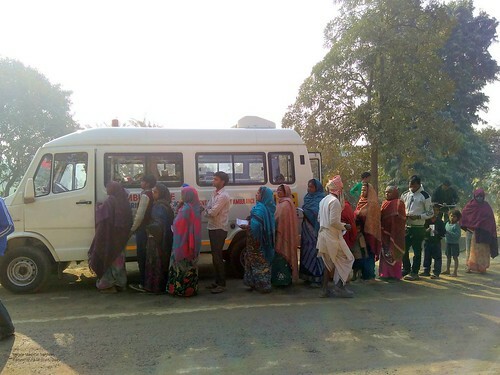 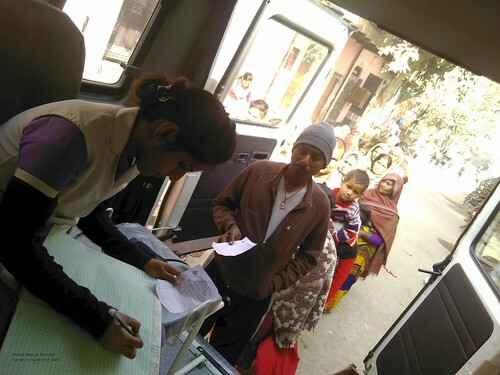 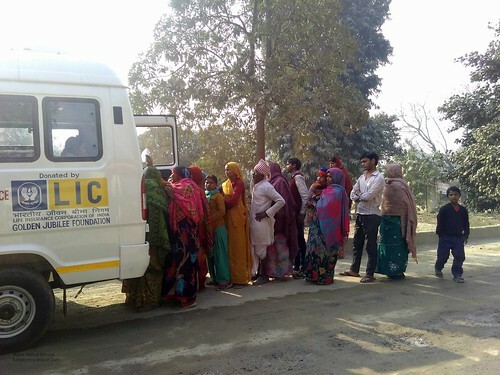 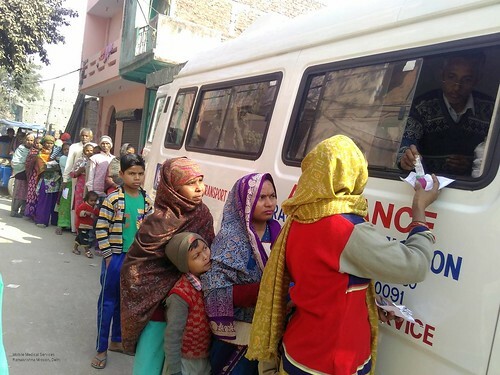 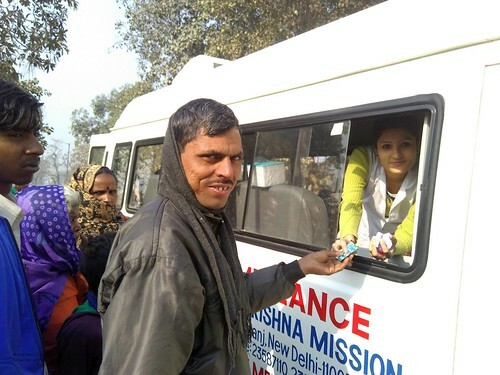 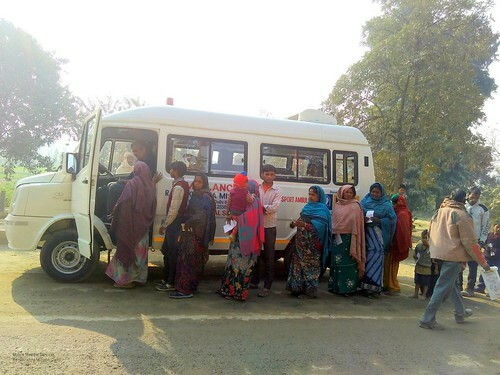 Presently immunization services for infants and children are being provided at Arya Samaj Road, Karol Bagh and at New Ashok Nagar, near NOIDA. 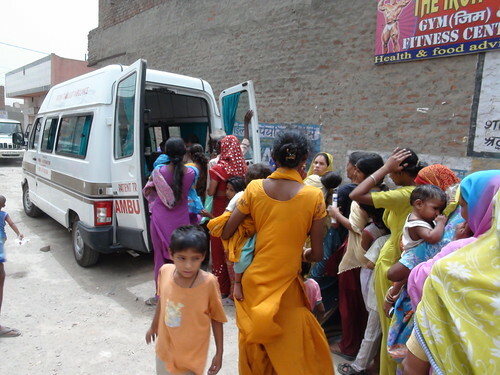 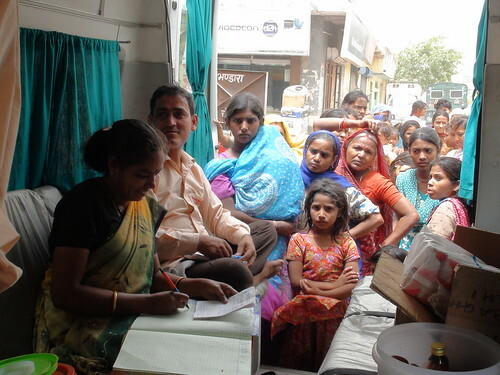 Vaccines are provided by the CDMO (Central District), Government of NCT, Delhi.